OSSM TAKES TIME ? 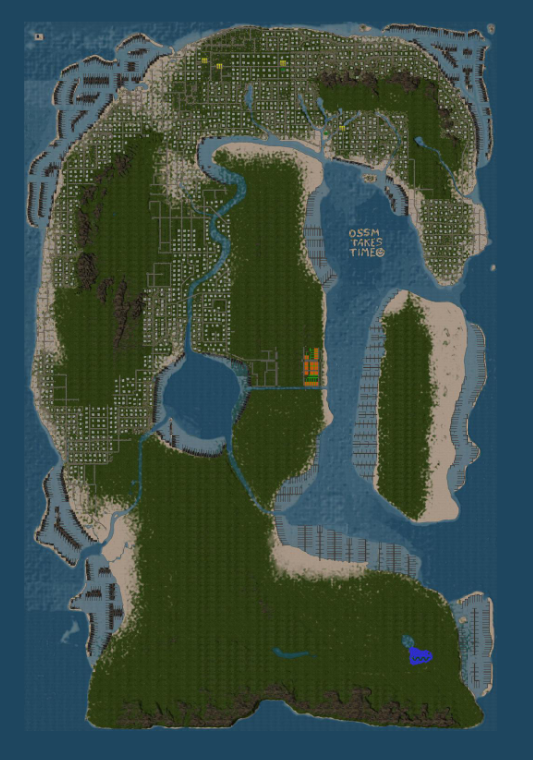 & New Orange/Green Development on SSP Continent – Thar She Blows! Quite a while since I’ve last heard about that SSP continent or whatever. This all looks very weird n stuff. Guess I’ll go there myself and snoop around that place for a bit. A few interesting visual changes this month on the new SSP continent which is worth mentioning I think. 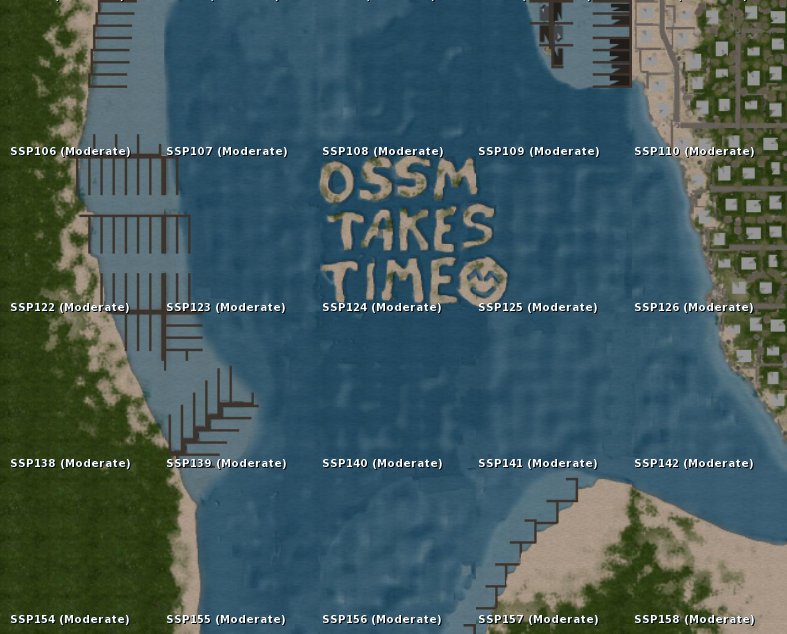 Firstly on the SSP124 region there is a new message saying OSSM TAKES TIME with a smiley face next to it. This is definitely a code for something more official in the works I think or it could be something relating to a hyperlink to OpenSim which would be most interesting. Previous So, ArchLinux is Bestest Linux?